119/10 Soi Ruamrudee 2, Ploenchit Road, Lumpini, Pathumwan, Bangkok 10330, Bangkok, Thailand 10110. Aspira Residence Ruamrudee is the ideal choice of residence located at the popular residential area of Ruamrudee, the heart of Bangkok. Tucked within the residential area plus business and diplomatic quarter of Bangkok just off Wireless Road, the residence offers easy access to a fantastic location with an astonishing choice of Trendy Shops, Hip Restaurants, entertainment zones plus easy walking access to Bangkok’s famous Lumpini Park. It’s fantastic location Soi Ruamrudee, is around 7 minutes walk to BTS Sky Train Ploenchit Station plus easy to access the South Ploenchit expressway that leads directly to Suvanapoon International Airport. International Shopping Malls, Central Embassy, Central World Plaza are just a few minutes stroll from Aspira Residence.  Aspira Residences Ruamrudee are the perfect choice for travellers aspiring to stay in Bangkok city centre for either overnight or longer but at the same time desire to embrace the, coolness that Bangkok delivers. Our lifestyle apartments vary in size and can accommodate up to two persons in our executive studios or up to 4 persons in our two bedroom executive residences. Each apartment offers generous living space thus ensuring a truly individual experience. Tucked away in the residential areas of Bangkok’s business district just off Wireless Road, the property offers easy access to an upscale neighborhood surrounded by Trendy Shops, hip Restaurants and Clubs. About 300 meters after Lenzi’s, a popular Italian restaurant (Tuscan cuisine for your lunch or dinner) ! Hair dryer set up in room. Executive Studio units are all equipped with shower, air conditioning, satellite TV, a minibar, and a safety deposit box. They have one king size bed. WIFI and wired broadband internet access is included in the room rates. Bathroom with shower, toilets and full amenities. The studio offer generous bedroom space for an extreme homelike stay experience with fully air condition, small kitchenette corner with cooking plate and microwave, modern bathroom and bath amenities. Each one bedroom executive apartment offers generous living space with a sofa corner thus ensuring a truly relaxing experience at your pace. Two bedroom apartments all equipped with air conditioning, satellite TV, a minibar plus a safety deposit box. Each bedroom has a king size bed. They have two bedrooms : one with king size bed one with twin beds. WIFI and wired broadband inter-net access is included in the room rates. Walk-in shower room with WC plus full amenities a separate living room, plus Dining/kitchen zone makes it an ideal choice for families.